A color scheme for your Western Flooring is a detail not to be overlooked. The obvious color choice for a Cowboy Western Theme Room would be a woodtone. There’s no need to beat around the bush here because it’s the obvious choice because it’s the best choice! There are various ways to get a woodtone look into your theme room. And since it’s a game room theme you’re creating the best way to do it is in a checkered style with checkered tiling. Shades of brown checkered tiling would be a perfect western flooring. Or a brown to match your wall colors and a white checkered tiling would also look great. Ceramic tiling in a checkered pattern will give your western flooring the uniqueness and flair a western theme room needs. You can create just about any look with a ceramic tiled western theme floor. Since you want the out west “look” then choose two different shades of brown/earth tones to make up your checkered floor. One shade needs to be a dark brown tone and one a light brown-sandy color tone. For example, a western floor with the two tiling choices below would work. If you’d like carpet and/or rugs as your Western Flooring then a nice shade of brown is a logical choice. Just remember that with carpeting it’s harder to keep clean and frequent parties won’t help. Still, if you decide to go with carpet then choose something simple. 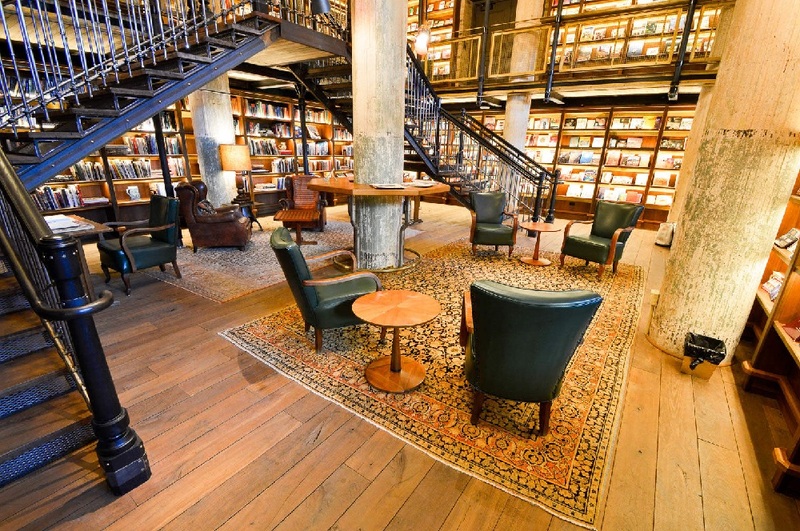 The question you now need to ask yourself is: Do you want to cover your whole floor? If so then it’s best to choose a carpet that is stain resistant and tightly woven like a Berber carpet. You’ll also need a carpet that’s durable! Also, Carpet Tiling works well in high traffic areas. It’s soft and durable and it’s easy to lay down and replace. This is important especially if someone spills a drink and stains a few of the tiles. There is also a large selection of colors coordinate with your wall colors. And you can even make a checkered carpet tiling design. Lastly, Area Rugs give you a chance to add color to a Western Theme Room Floor. Again various shades of brown will work great in a Western Theme. Area rugs will fit under pool tables and in sitting areas where kids play games. They also come in a wide variety of designs, colors, and sizes. For example, this Rectangular and West Wind Round Rug are great examples of western themed rugs for a game room. Don’t buy too many though, because less is always more when it comes to rugs! If you want fancy for doing line dancing then a hardwood western flooring is what you’ll want for your Cowboy Theme Room. It’ll look awesome! But its also harder to keep scuff-free! Think of all the cowboy boots doing the Boot Scooting Boogie in your game room. But that could also be a plus giving your room a VERY AUTHENTICwestern look and feel. Now you may love hardwood floors but a VERY IMPORTANT POINT to remember is that wood floors tend to buckle or mold in a damp/high moisture area like a basement! Before choosing hardwood for your basement game room ask a professional if it’s rated for below ground level or not. Now when it comes to colors and styles there are various types of woods that would make your Western Flooring LOOK GREAT! For example Oak, Maple, Cherry, Hickory, Pecan, Pine, Beech, Birch, Walnut, and many more. Also, you can always stain the wood to your desired color if need be. Cork Flooring in your Western Theme Room will solve many problems. It’s fire resistant flooring and it can be installed in some places where hardwood floors cannot. Also, cork flooring insulates sound and is soft on the feet and easy on the knees making it a comfortable floor for any room especially a game room. 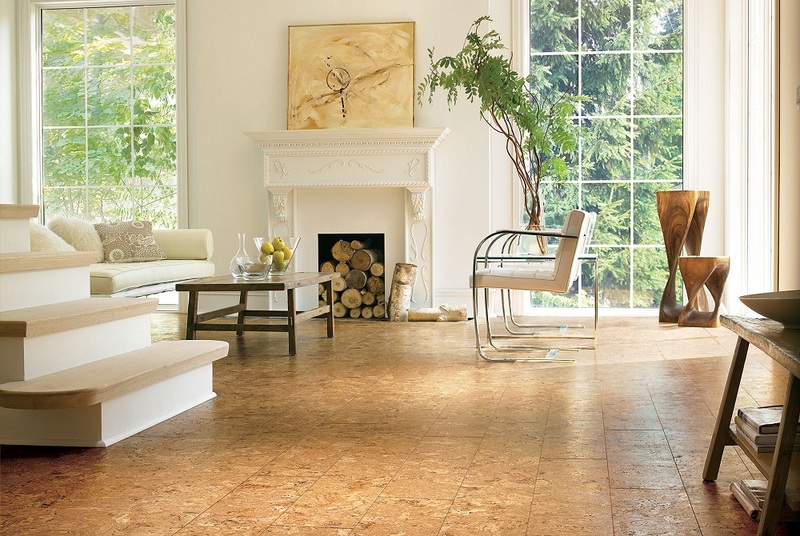 With cork as your Western Flooring choice, you’ll be selecting both comfort and style. 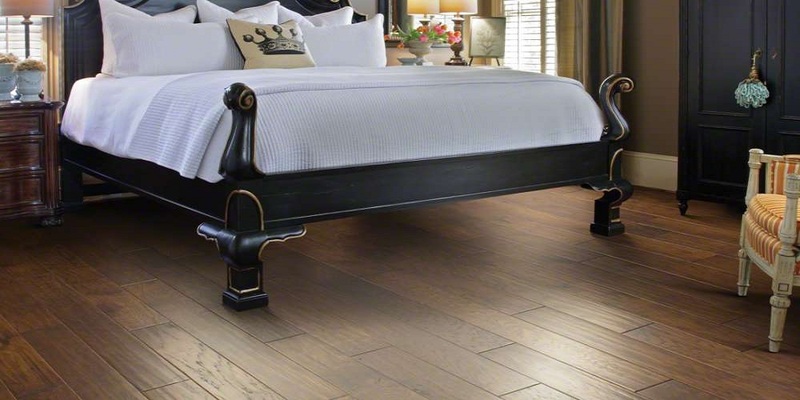 This flooring choice would look right at home in a Western Theme Room! 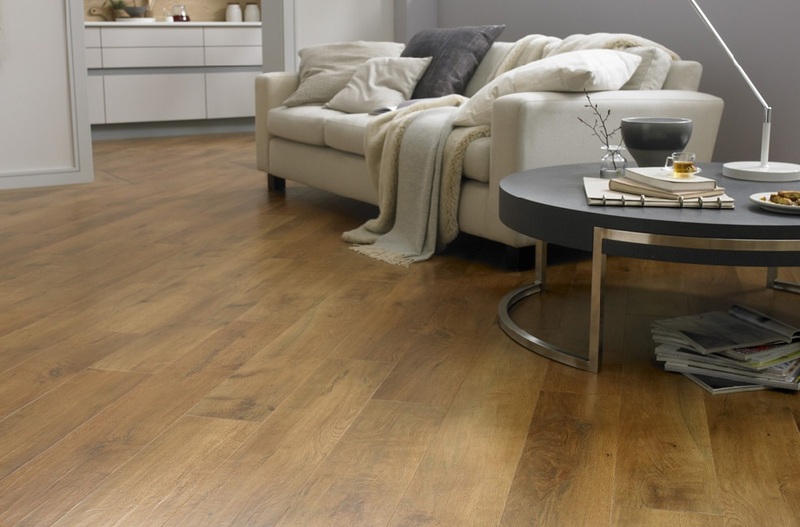 Laminate Flooring is what you want if you want a flooring that’s easy to keep up and lay down. IT’S DURABLE & EASY TO CLEAN! And there is a variety of colors and designs to choose from. Youll find more than one that will suit your Western Flooring needs. 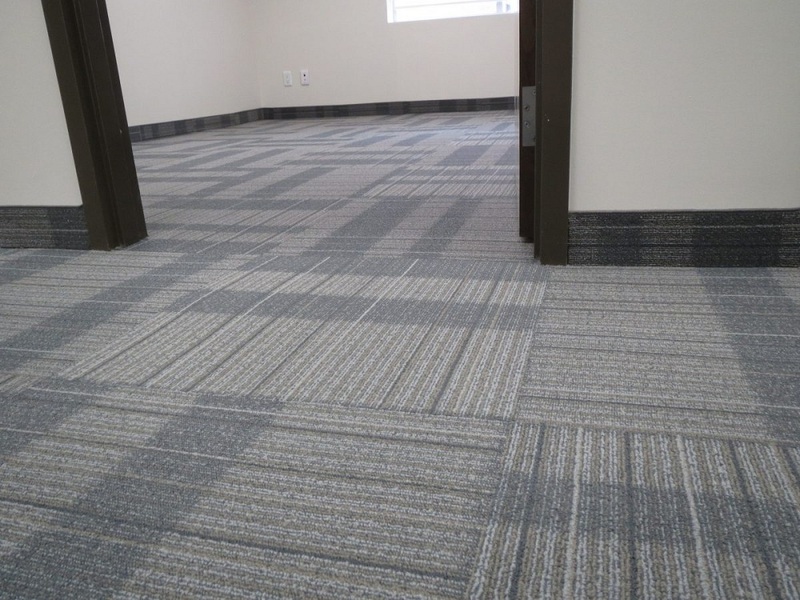 What other flooring is resistant to scratches, burns, chipping, dents and more. Perfect for busy homes with game rooms. Also, its cost is low when compared to other types of flooring, it’s easy to install and has great looking features. For example, if you want a real “hardwood” look but don’t want the hassle of keeping the floor up then laminate is what you’ll want. You can even find designs that would make your laminate floor look like it’s from an old western bar room. It looks so much like a real “hardwood” floor that many people can’t tell the difference!